The IT industry is one that thrives on innovation, but as a result, it can also create tons of waste. Each year, electronic waste or e-waste takes over landfills around the world and even gets shipped off overseas. This is often the result of changes in technology. As computers and other equipment become more advanced, Americans, especially, seek to get rid of their obsolete tech. And it’s not only the electronics that people use but some of the accessories that go with them. 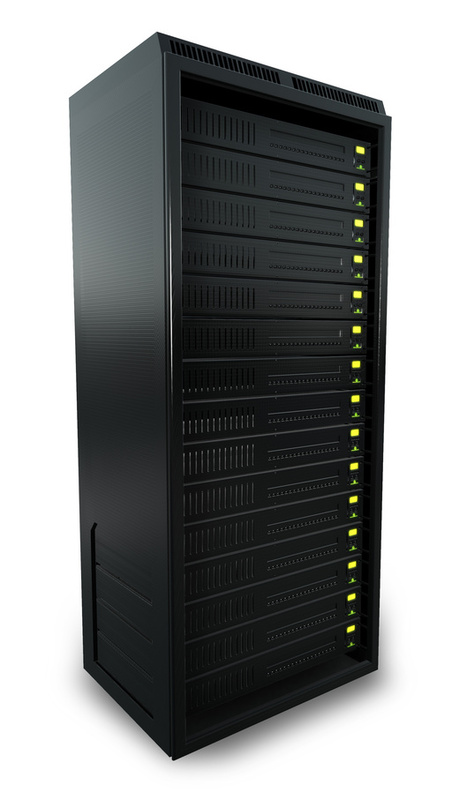 For example, not only do outdated servers get thrown out, but even server racks may be discarded when they are no longer wanted. Fortunately, you can use used server racks instead to help reduce waste and IT costs.